Be On the Safe Side | B.O.S.S. BOSS has expanded boundaries! Take a look on our boundaries page by clicking here! BOSS is safe ride service available to UWM students, operating every day between the hours of 6 pm and 2 am during the traditional academic calendar. 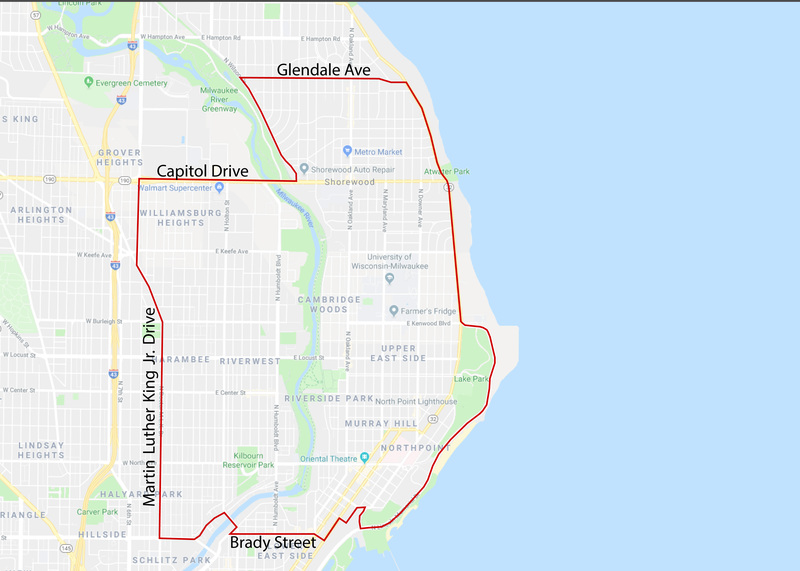 Students may get a ride within the area of our boundaries, which are Capitol Dr. to the north, MLK/3rd St. to the west, Brady St. to the south, and Lake Michigan to the east. BOSS is completely funded through segregated fees, there are no additional charges to use the service. Interested in becoming a B.O.S.S. driver? Fill out an application here and email it to uwmpark@uwm.edu or drop it off at our office, located in the Student Union, room WG25. B.O.S.S. is funded through student segregated fees as appropriated by the UWM Student Association.